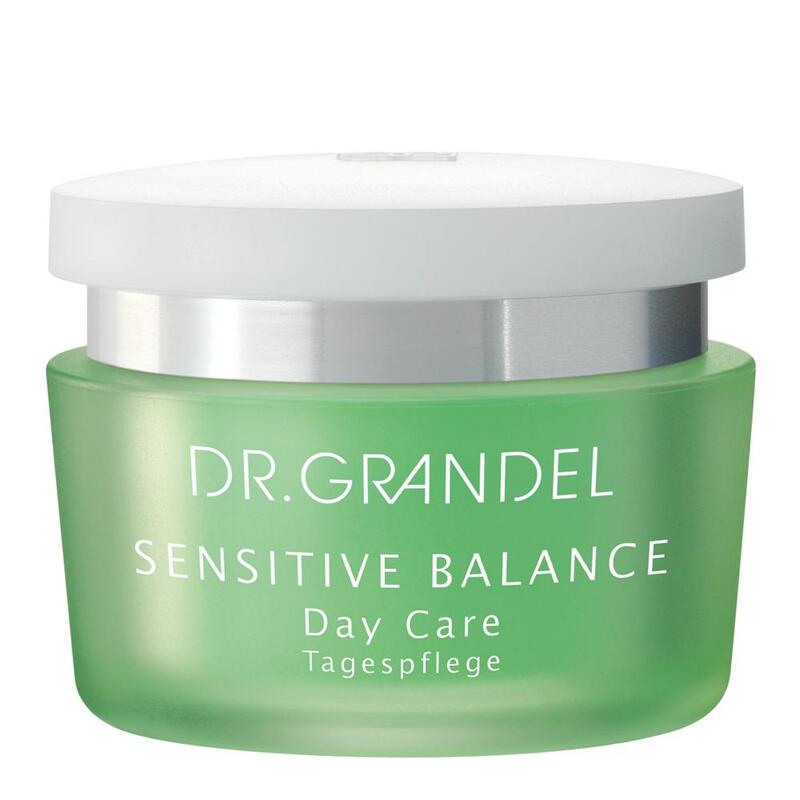 This moisturizing day cream with avocado and cereal germ oils plus a chamomile extract soothes sensitive dry skin. 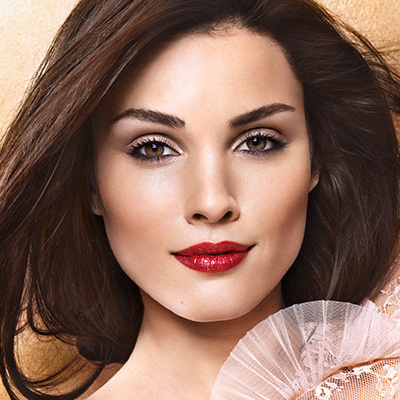 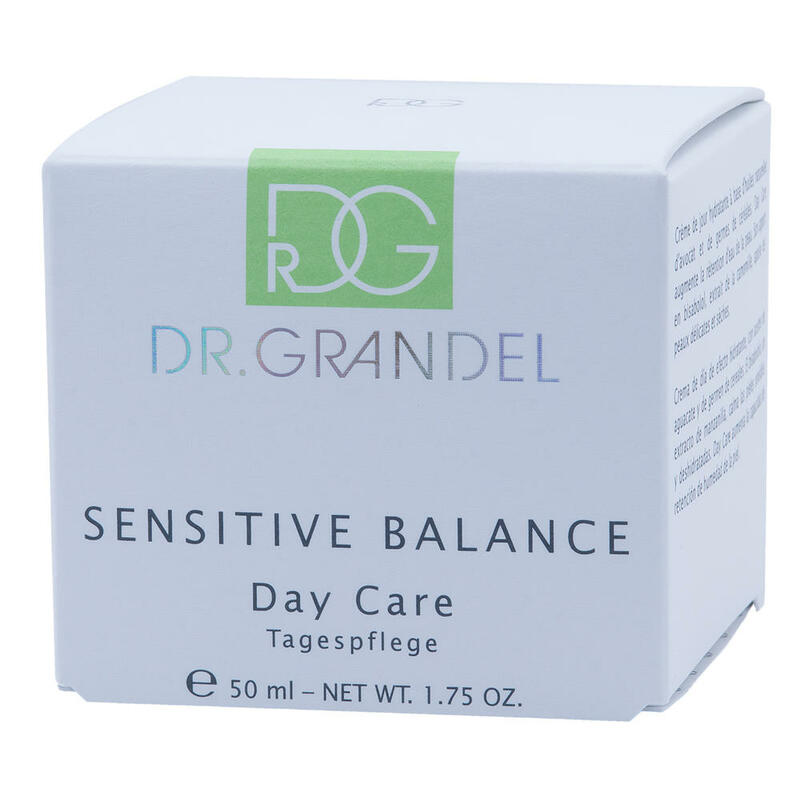 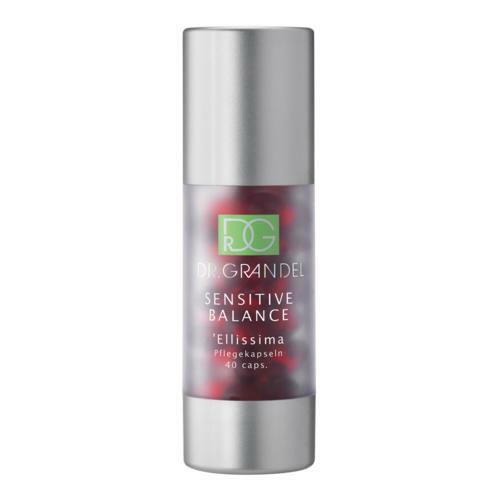 DR. GRANDEL Day Care helps to increase moisture retention of the skin and protects the skin against extreme dryness. 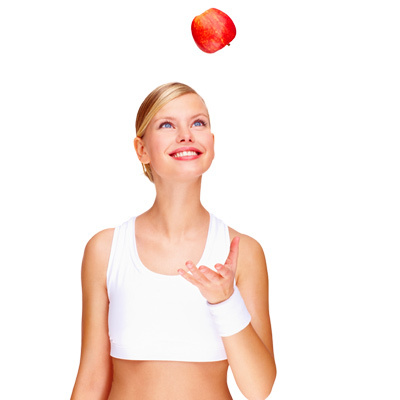 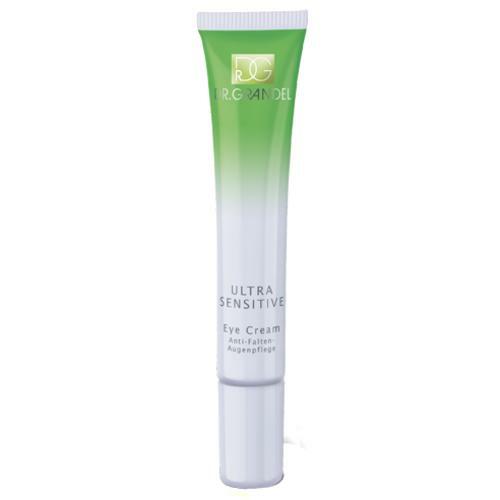 It supports the skin’s natural resistance, thus protecting it from the stresses of the day. 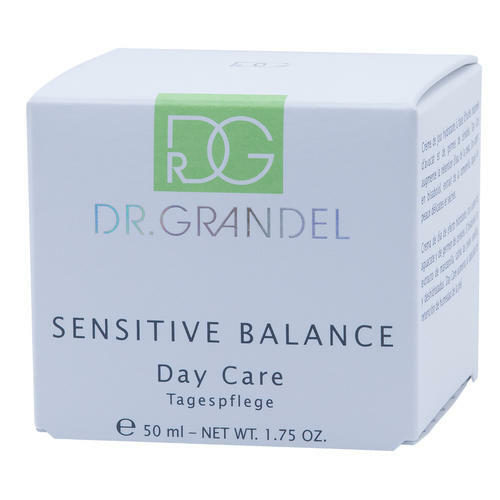 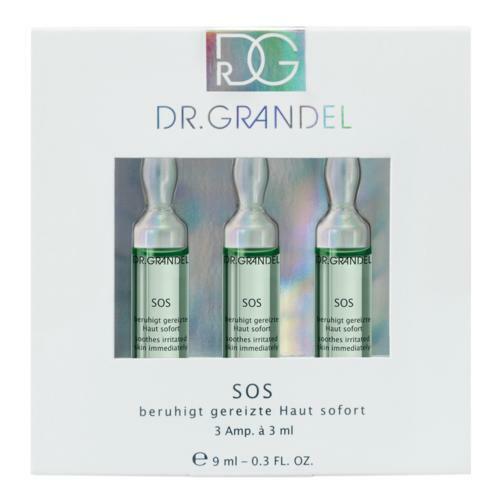 Tip: DR. GRANDEL Day Care is a wonderful combination for daily basic care and can be supplemented either with Ellissima capsules or with additional ampoules for a more intense effect. Apply an amount of cream the size of a hazelnut to face, neck and décolleté in the morning, after Cleansing and after applying a suitable eye care product.